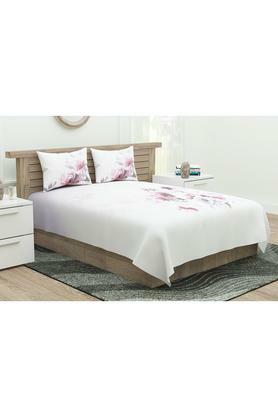 Modify the look of your bedroom with this bed sheet and pillow cover set. 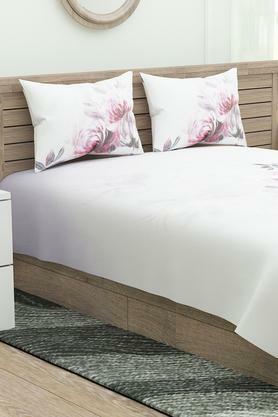 It comes with an attractive floral print pattern, which will blend well with any interior setting. Crafted from a premium quality fabric, it ensures easy maintenance. Give a modern touch to your bedroom by using this exquisite bed sheet with pillow cover set from D'decor and transform your bedroom.